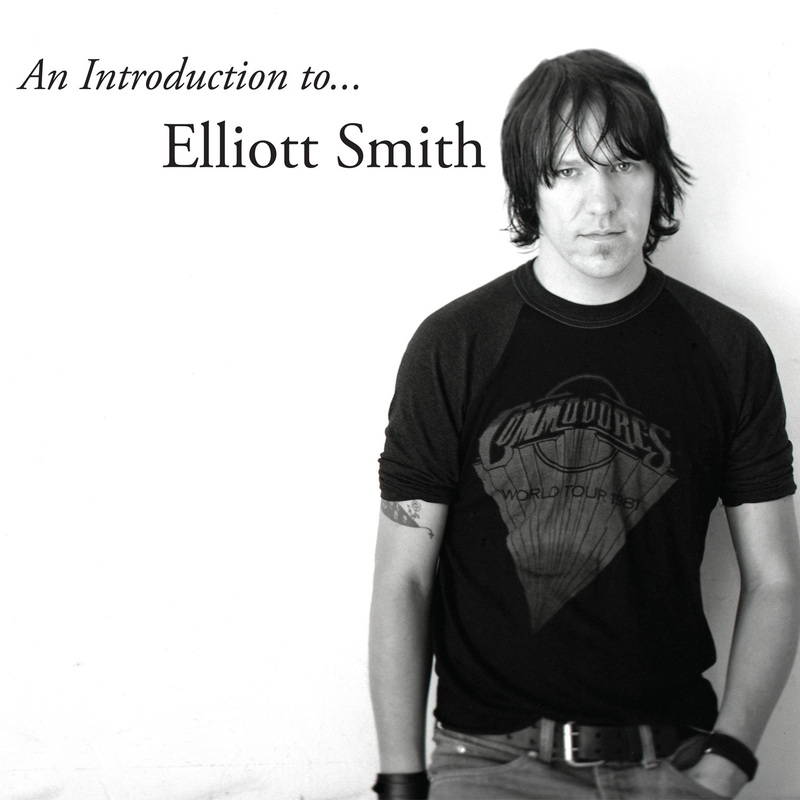 On November 2nd Kill Rock Stars will release An Introduction to� Elliott Smith on CD and 180 gram vinyl. 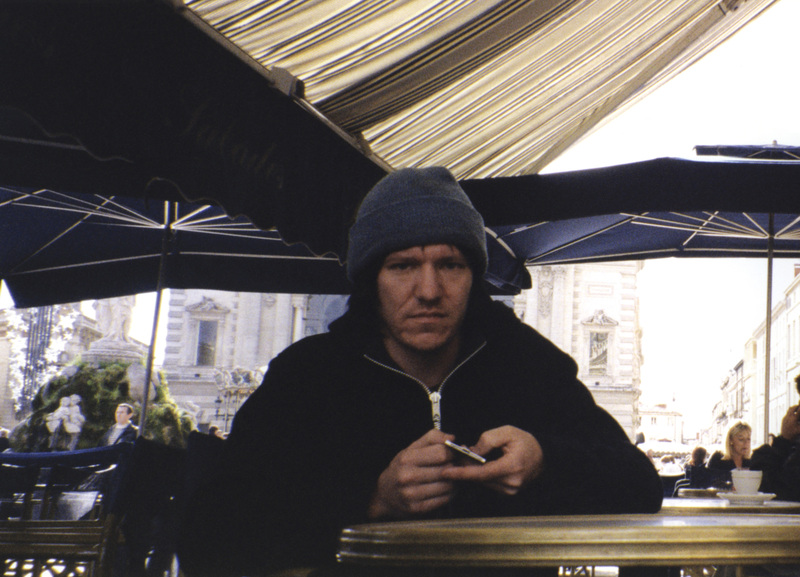 This album features fourteen tracks compiled from all seven of Elliott Smith's albums: Roman Candle, Elliott Smith, Either/Or, XO, Figure 8, From A Basement on the Hill, and New Moon. 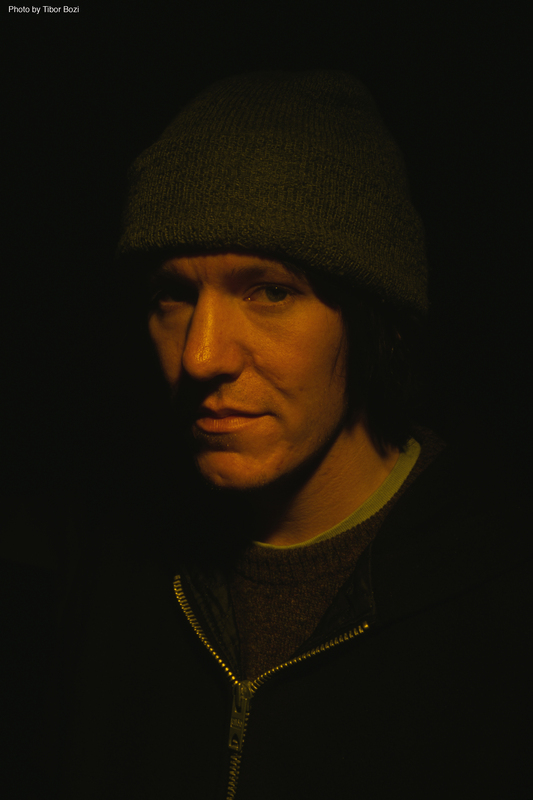 "Roman Candle is a bright spark, one that has not diminished since its release or the loss of its author"
"Large and epic, but tense and claustrophobic as well, and gratefully, it's as close to Elliott as we've ever been"
"The low-fi yet meticulous arrangements only add to the sense of isolation and the poignancy of the songs"